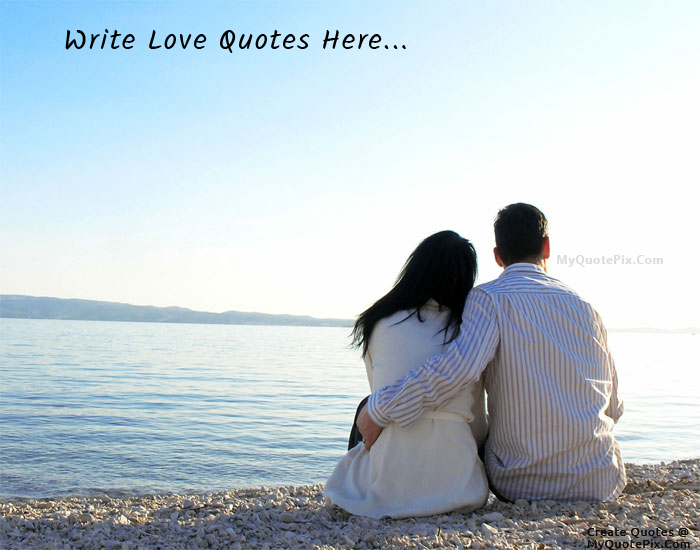 Write quotes, poetry, messages, stories, love letters, aspirations, notes or any other long text on Cute Couple Love picture from the Love category by using this quote design maker. You can share this Love quote on your blog and social media. Share this quote design maker with your friends. The best love is the kind that awakens the soul; that makes us reach for more, that plants the fire in our hearts and brings peace to our minds. ThatÃƒÂ¢Ã¢â€šÂ¬Ã¢â€žÂ¢s what I hope to give you forever. There is this place in me where your fingerprints still rest, your kisses still linger, and your whispers softly echo. It is the place where a part of you will forever be a part of me. Love is everything it is cracked up to be. That is why people are so cynical about it...It really is worth fighting for, risking everything for. And the trouble is, if you do not risk everything, you risk even more.